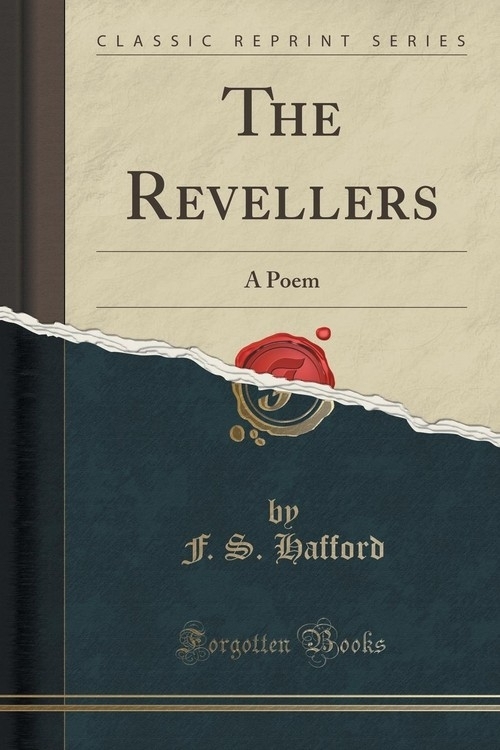 Opis: The Revellers - Hafford F. S.
The story of The Revellers appeared some fifty years ago in a little hook of allegories published by an English clergyman. I read it with much delight in early boyhood, and I believe that many of its lessons have had a lasting influence upon my character. Some time ago while reading the book aloud to a friend I conceived the idea that I should like to cast the story in rhyme and meter. As the book was out of print and the copyright long since expired I felt free to do so, and for most of the way I have quite closely followed the original story, in a few instances I have employed even the words of the author where for a single line or more they seemed appropriate to the meter I had chosen. In some of the closing scenes of the second and third chapters I did not wholly agree with the doctrines of the author, and there I have felt free to change the story itself, leaving out portions in places or inserting whatever seemed to me more in accordance with Bible teaching. Szczegóły: The Revellers - Hafford F. S.
Recenzje: The Revellers - Hafford F. S.